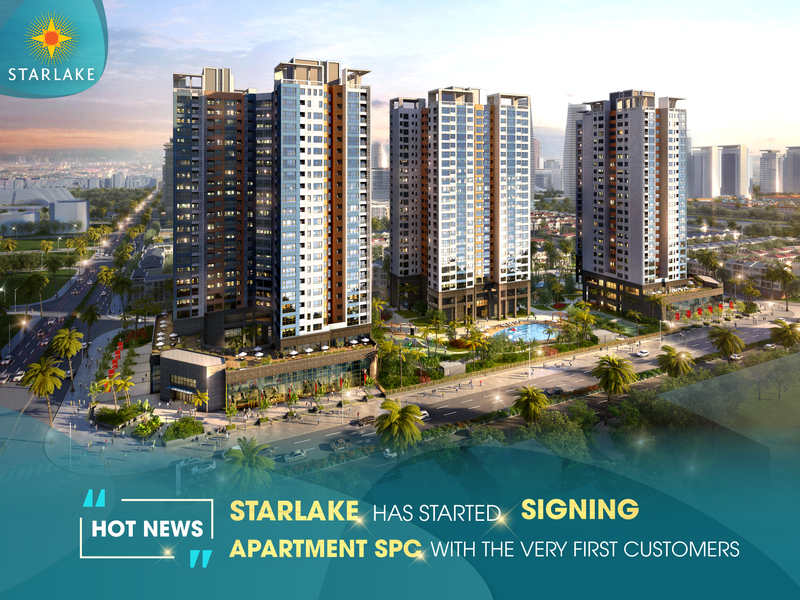 Start launching from June 2018, so far STARLAKE has been conquering the most difficult customers. In early September, the very first customers have signed the sales and purchase contract (SPC) in STARLAKE office and receive gifts from the investor. Located in STARLAKE WEST West Lake, 2.5 ha STARLAKE apartment complex consists of 603 luxury apartments in 3 towers with 24 floors with construction density of only 31.5%, the rest area for green spaces and high-class amenities: outdoor four-season swimming pool, indoor golf, gym, yoga, playground…Residents will have a chance to enjoy a lifestyle that never experience before. 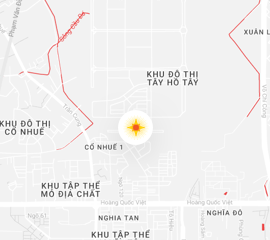 If you are looking for a peace, luxury and comfortable place in the center of Hanoi for living, STARLAKE is the ideal choice!